Dispatch claimed that V, Daniel, Joy, Na Eun, and more own the appearance and aura of a celebrity. V has a face that suits many different styles and makeup. 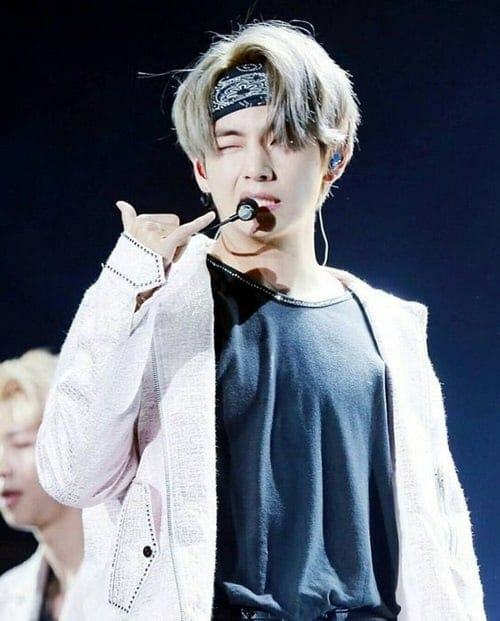 V is famous for his style and expressions while performing on stage. He attracts many fans by his singing, dancing, acting and especially unique 4D personality. Kai learns to dance at a young age and has an aura that no one else has. He is the famous the face of magazines and luxury brands. He always attracts attention with his dance performances. The idol has a beautiful face, admirable body, and the ability to dance. Since the debut of EXO, SM has always favored Kai’s image, putting him in the center position. Na Eun is a “bagel girl” model that Korean netizens are fond of, especially with her naïve face and hot body. Thanks to her outstanding beauty, Na Eun is chosen as the visual of APink and appears on almost every KPop beauty chart. Na Eun was born into a wealthy family and dreamed of attending art school. She went with a cousin to the audition and was unexpectedly chosen. Having debuted for 8 years but Na Eun‘s news always attracted much attention. Joy was SM’s secret trainee, the fans did not have much news about her before debut. Since the weight loss, the singer becomes sexier and owns girl crush vibes. 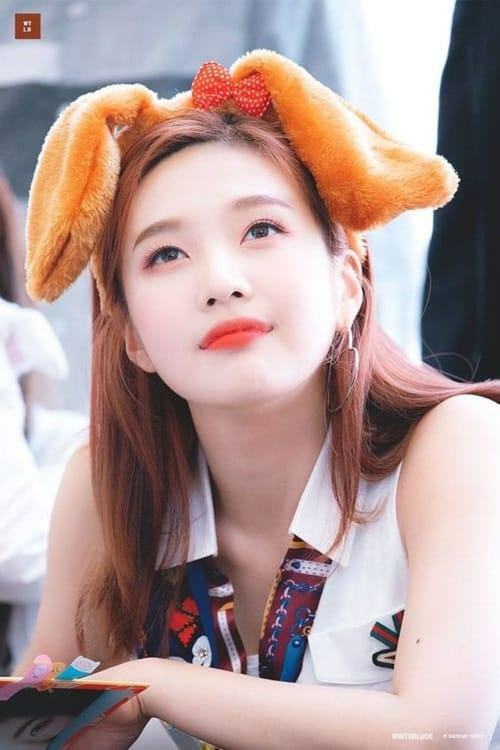 Joy’s unique image in Red Velvet helps her to become more prominent. Joy always becomes the focus because of her new hair color and hot body every comeback. 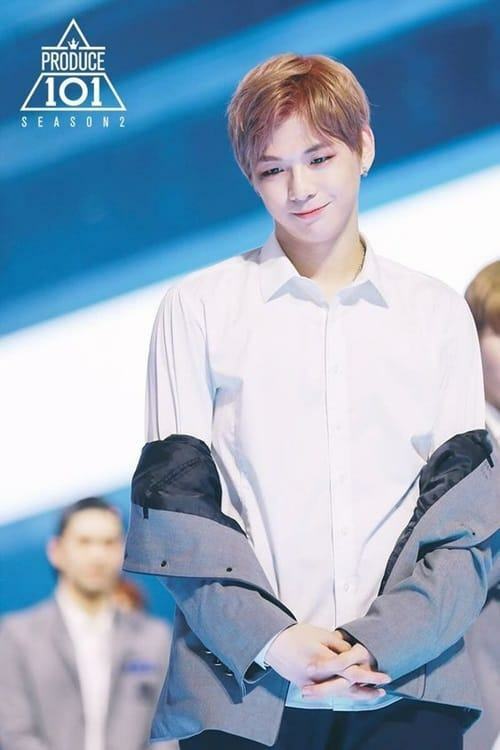 Kang Daniel had nearly quit dreaming as an idol to study abroad. When participating in Produce 101, he was not the most outstanding contestant from the beginning but attracted the most fans thanks to his talent and aura on stage. 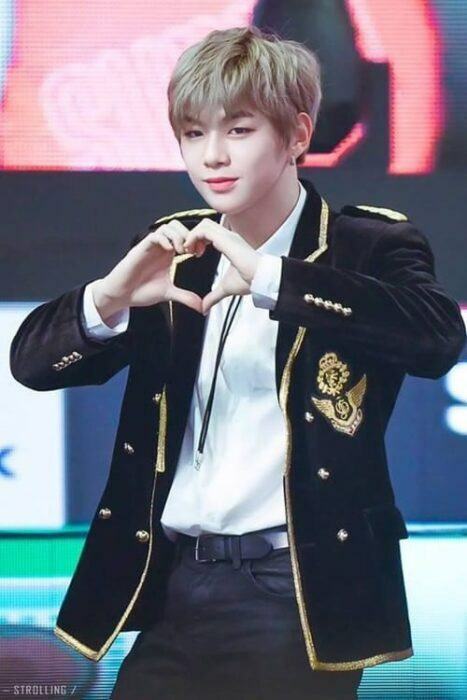 The member of Wanna One had set a record of being ranked #1 on reputation brands chart in a year. The boy is the face of advertising, and he’s participated in many famous shows. Just changing the hair color also helps him to top the search. Jae-hyun got the spotlight with his pink hair at American GMA.